Served as Martha’s Vineyard Commission executive director for 13 years. Former MVC executive director Mark London, shown here in 2015, is being remembered for his "dedicated" tenure. 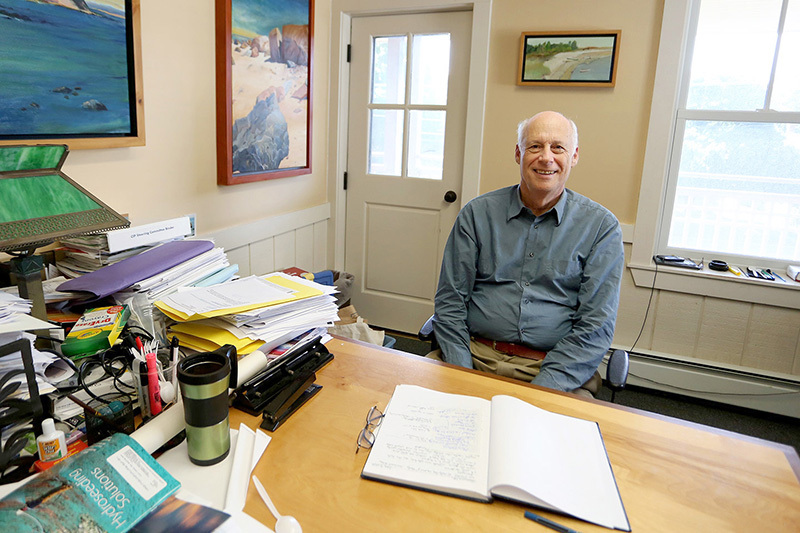 Mark London, the retired executive director of the Martha’s Vineyard Commission, died Saturday. London retired in 2015 after 13 years at the helm of the Island’s regulatory agency. He continued to live in Chilmark with his wife, Linda Thompson. His years as the executive director included the debate and, ultimately, withdrawal of the Stop & Shop renovation project in Vineyard Haven. 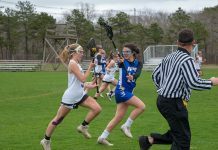 Other projects included the replacement of the Lagoon Pond drawbridge, the new Martha’s Vineyard Hospital, and the decision to install a roundabout at the intersection of Edgartown–Vineyard Haven Road at Barnes Road. In an essay for The Times published in 2014, London wrote that the commission, which is often a lightning rod of controversy, serves the Island community well. “The commission rarely denies a project. But whether it’s a bowling alley in a downtown neighborhood or a subdivision in significant habitat, the commission’s review and setting of conditions make projects much better, minimizing impacts on neighbors, the community, and the environment to an extent not otherwise possible,” he wrote. 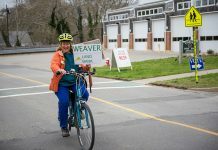 Linda Sibley, a longtime commissioner from West Tisbury, said she was part of the group that hired London, who previously worked as a city planner in Montreal, for the job. Lenny Jason, building inspector in Edgartown, concurred with the assessment of London being energetic. “He seemed to keep going — boundless energy,” he said. Joan Malkin, who serves on the commission, said London was good at establishing relevant policies to guide the commission. “He was very, very good and thorough at writing those policies,” she said.